SIMCOM’s TBM initial courses provide a comprehensive overview of aircraft systems, performance, and procedures. You will have the opportunity to gain knowledge and proficiency in normal and emergency procedures. The combination of our, high fidelity simulators, small class sizes and experienced instructors provides the ideal learning environment. Upon successful completion of the course, you will receive a flight review through the FAA Wings Program. SIMCOM’s TBM recurrent courses give you the opportunity to practice normal and emergency procedures using realistic scenario based training. You will also review aircraft systems, performance and procedures. Upon successful completion of the course, you will receive a flight review through the FAA Wings Program. SIMCOM’s TBM transition courses are designed for the experienced TBM pilot to transition to a derivative model of TBM Series aircraft in fewer hours than an initial course. Like the initial course you will receive systems training and simulator training but with reduced hours reflecting your experience other TBM Series aircraft. Upon successful completion of the course, you will receive a flight review through the FAA Wings Program. 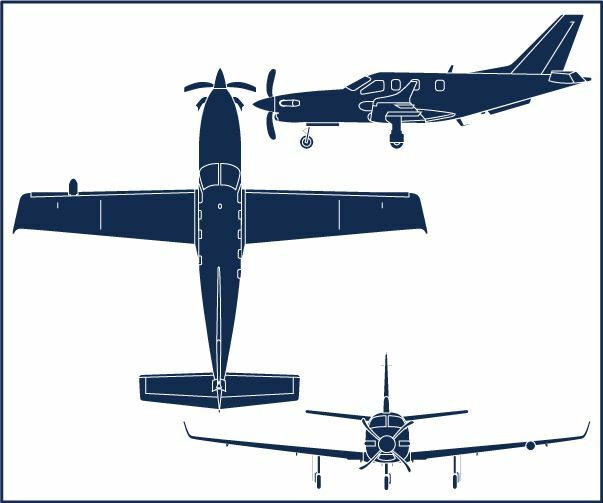 Pilots that complete a TBM Series Initial course can choose from three tracks ranging from an in-aircraft final check to up to 20 hours of in-aircraft training to include a final check. In-aircraft training may be required for pilots receiving initial entitlement training from Daher under a new aircraft purchase agreement. Note: Minimum prerequisites for enrollment apply to each of the courses above.